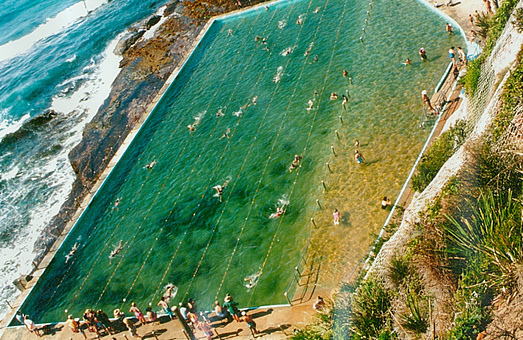 What a fantastic day held at Avalon Bilgola Rock Pool. 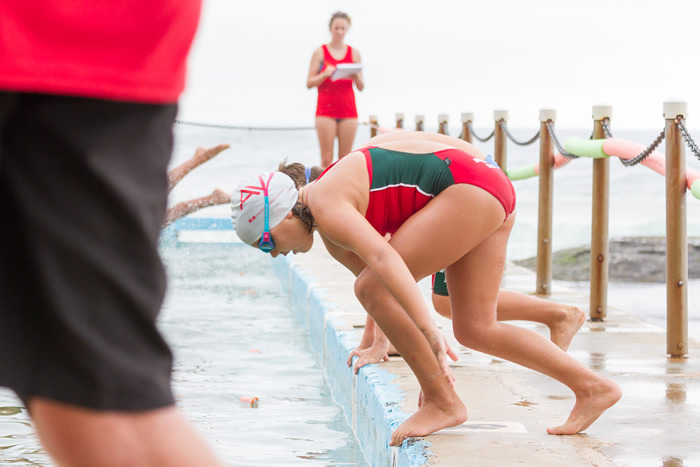 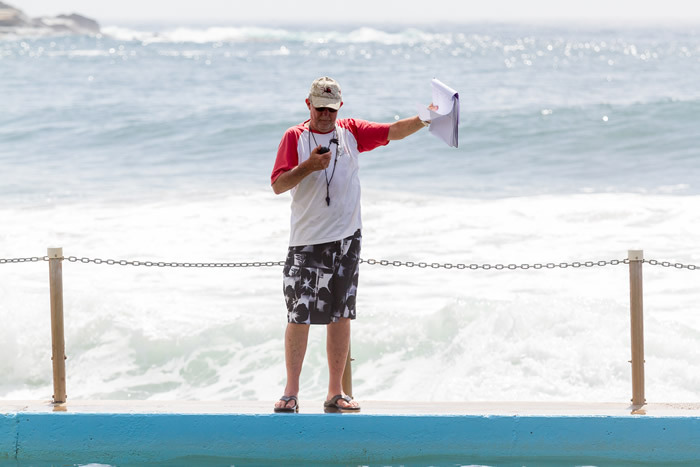 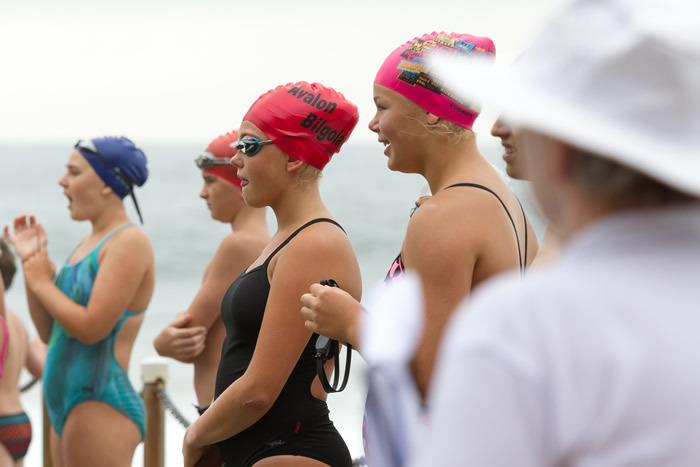 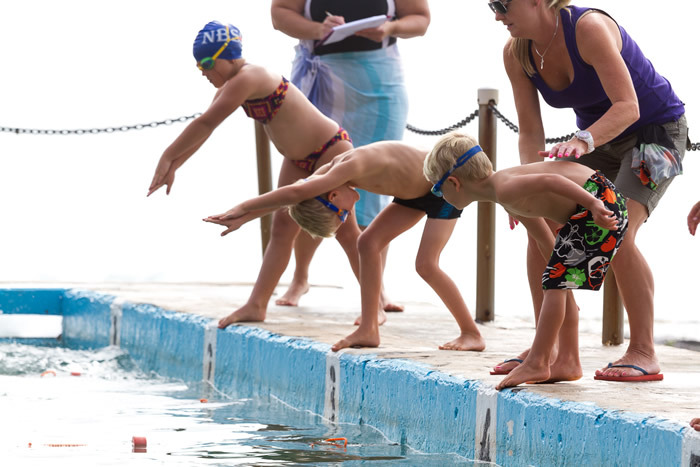 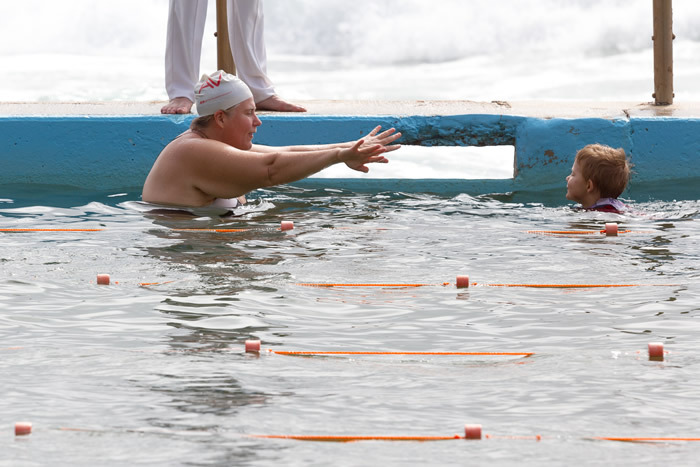 WASA would like to thank the Avalon Bilgola Amateur Swimming Club for hosting such a well organised event. 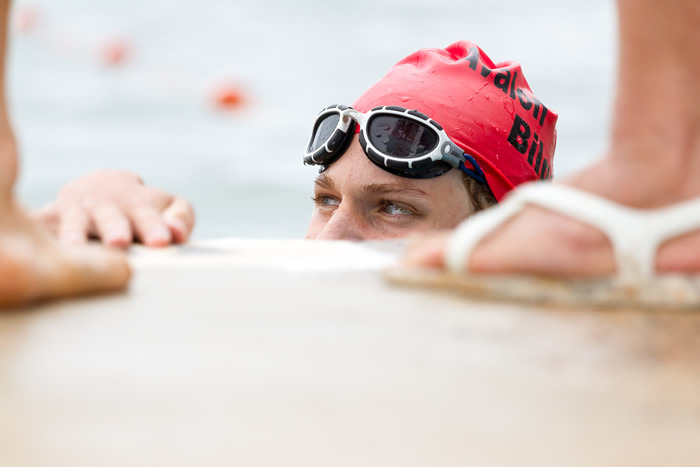 Individual results have been published and can be viewed on our results page. 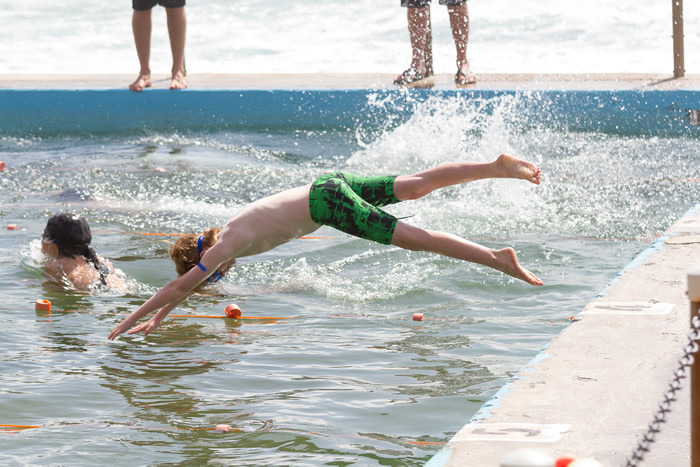 Many thanks to Peter from NLASC for these fantastic photos capturing the meet – a glorious day on our beaches. 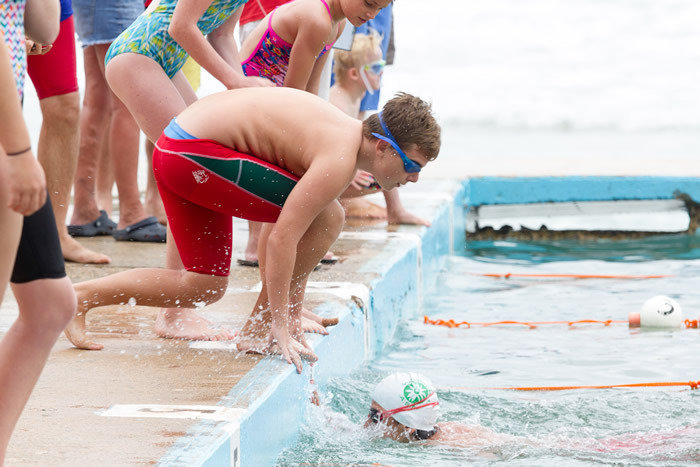 Entries CLOSE: Monday 25th January. 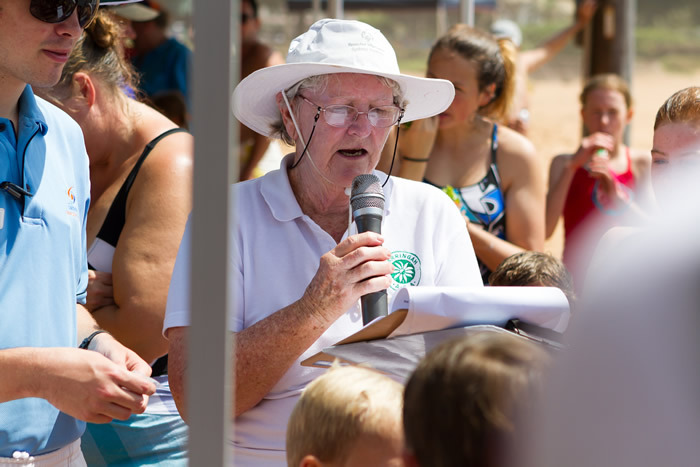 See your club race secretary before this date. 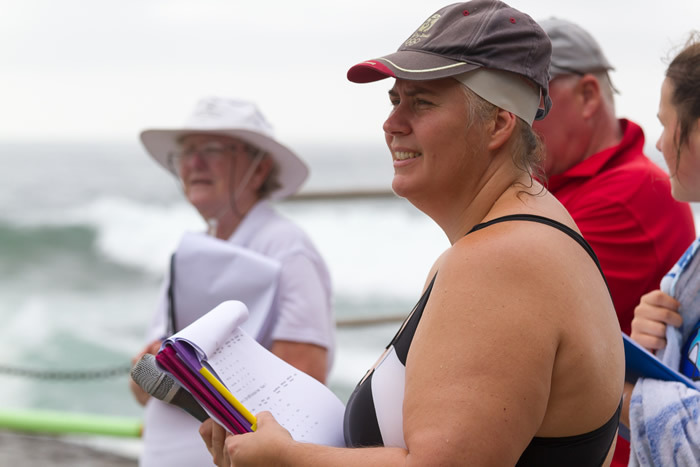 Meet: Saturday 30th January, 9am at Bilgola Rock Pool. 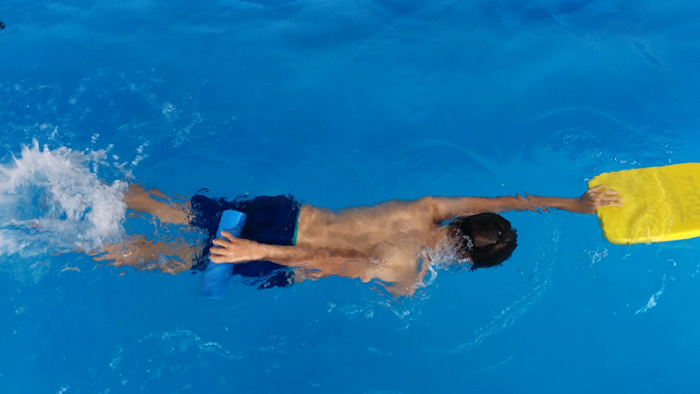 Warm Up from 8:30am. 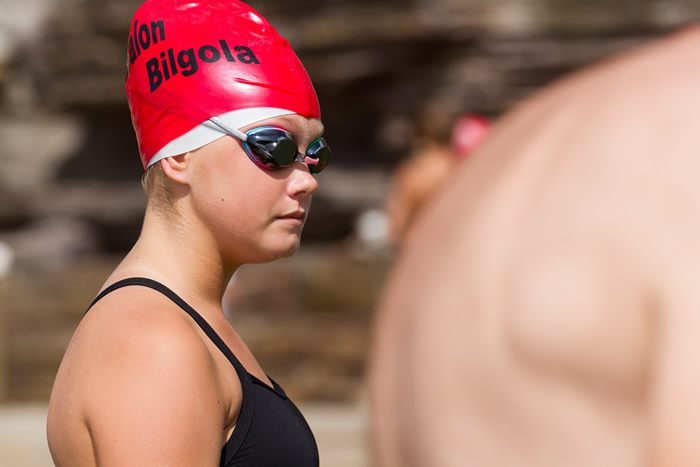 Parking: Pay and Display parking operates at Bilgola Beach. 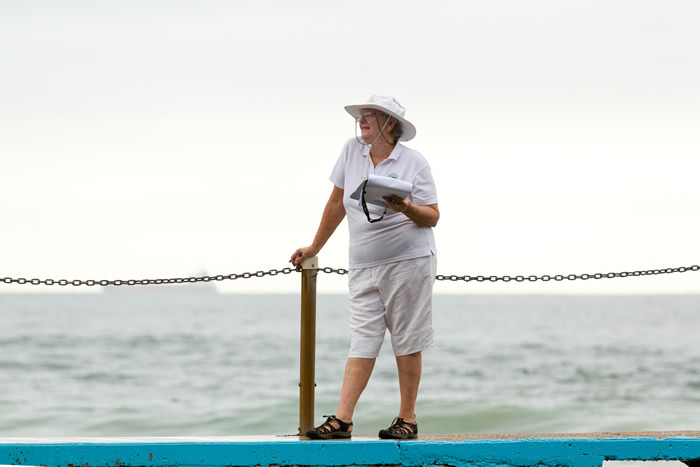 Parking rates are $3.40/hr or $20/day. 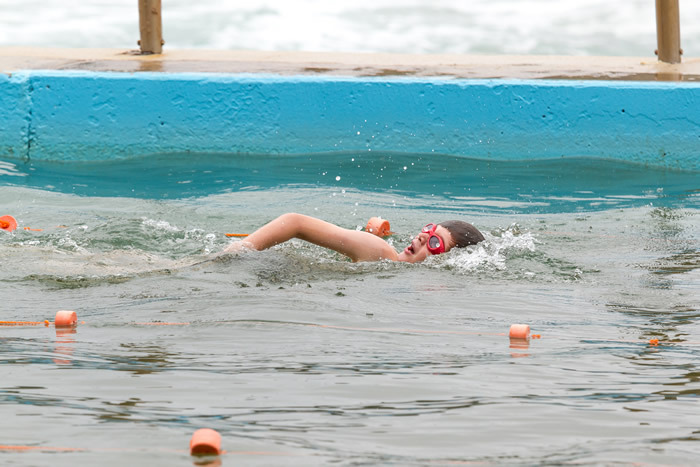 Coins and Credit Cards are accepted. 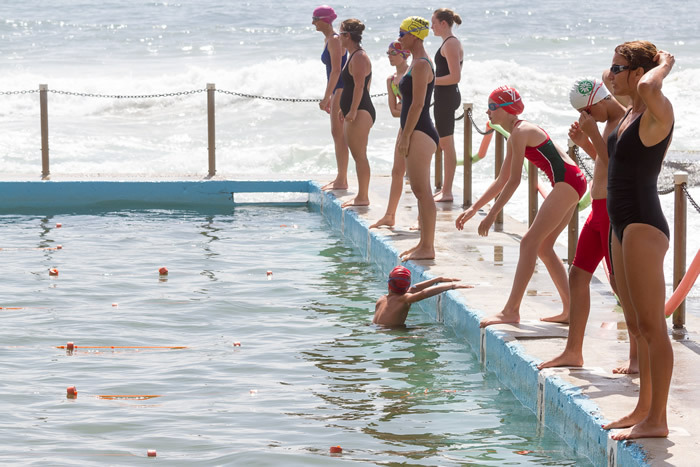 Alternatively parking is available at Porter Reserver, Newport which is approx 1km walk to the pool. 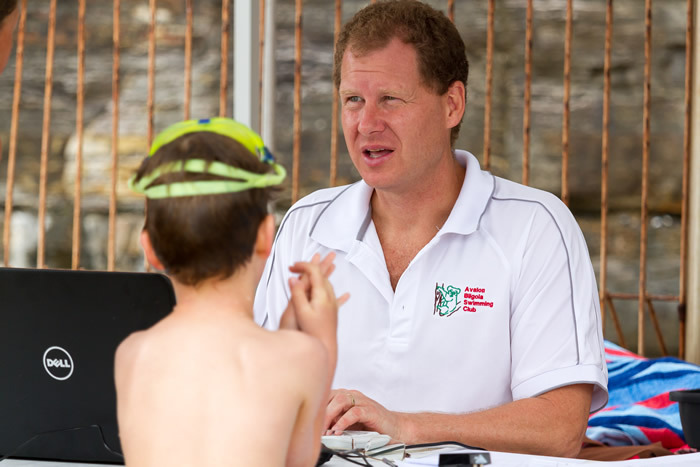 Further information, including application form, is available in the Development area. 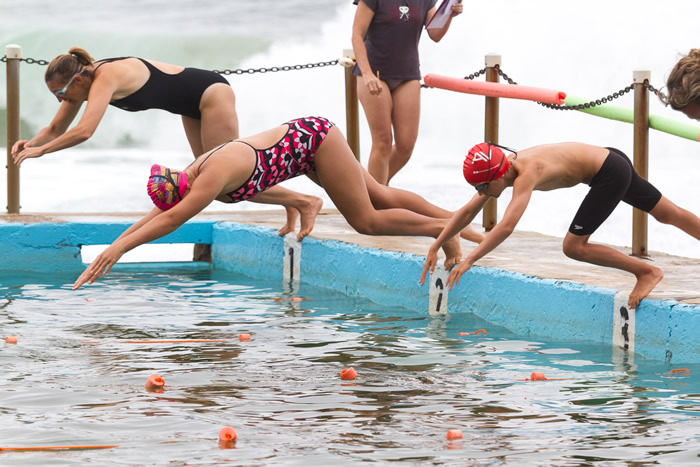 We have been informed that Baseball will be holding a tournament this Saturday at the fields adjacent to Warringah Aquatic Centre. 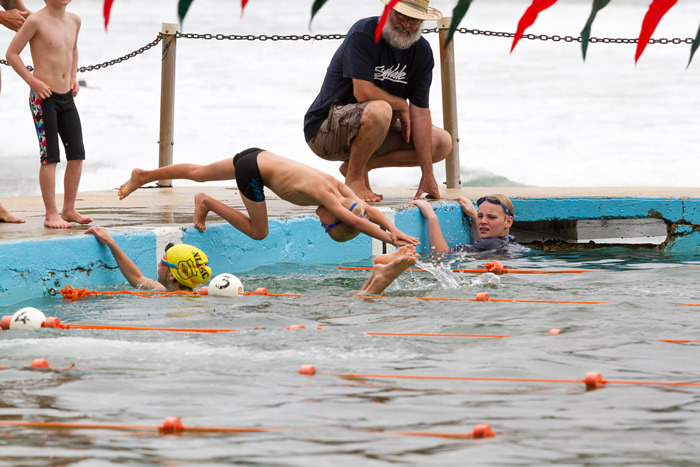 Games start at 8am, with games at 4pm and 6pm. 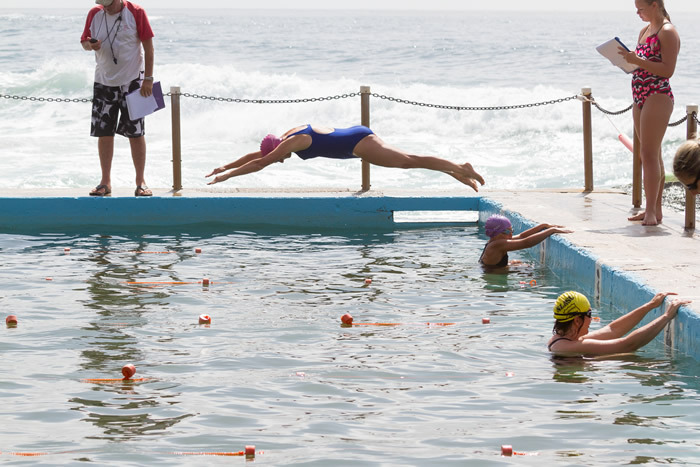 Parking may be busier than normal especially in the top car park. 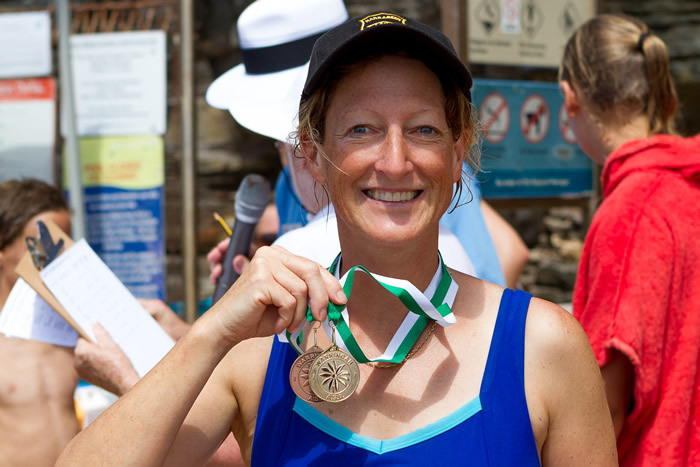 This is a FINAL REMINDER that entries close on MONDAY 23 NOVEMBER for the Peninsula Challenge No 1 – and late entries WILL NOT BE ACCEPTED. 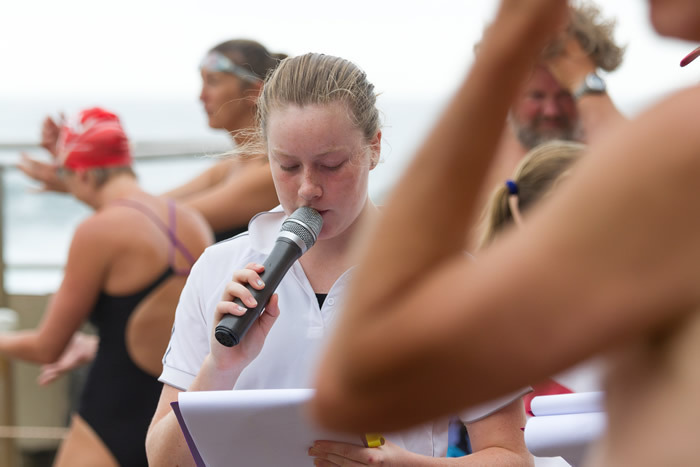 Please make sure that your Race Secretary and members communicate such that all entries are in the Online System before Monday. 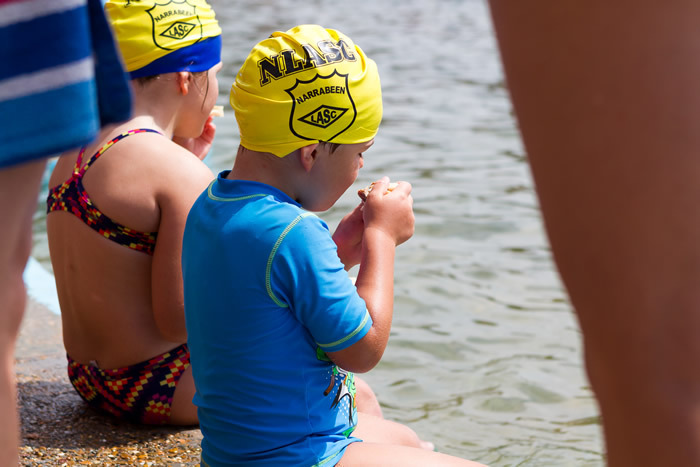 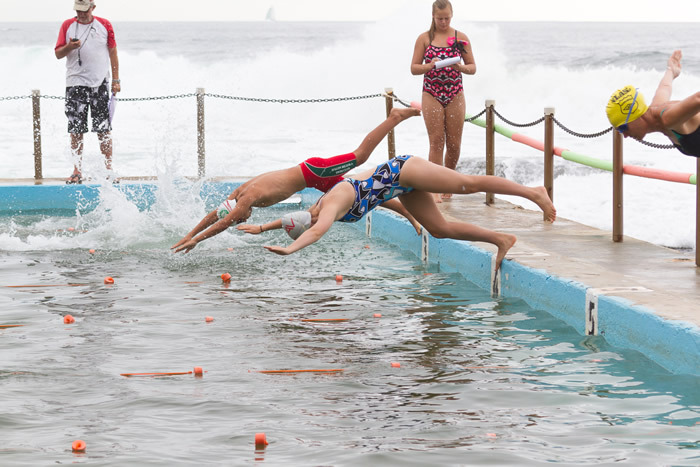 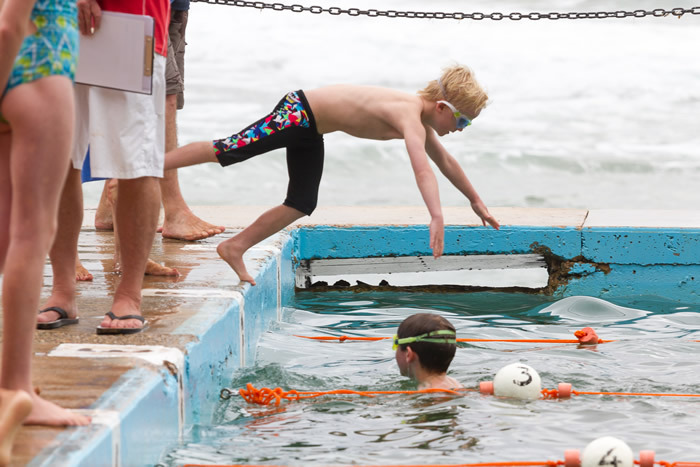 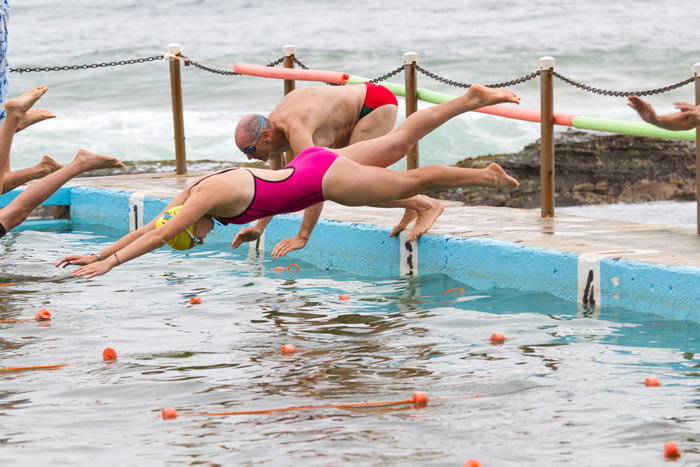 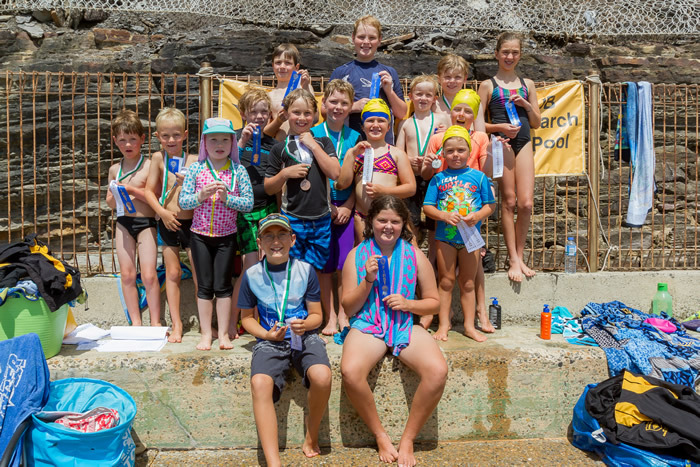 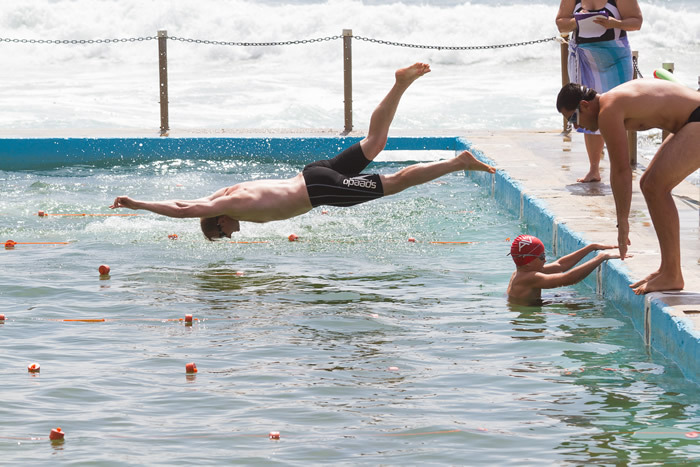 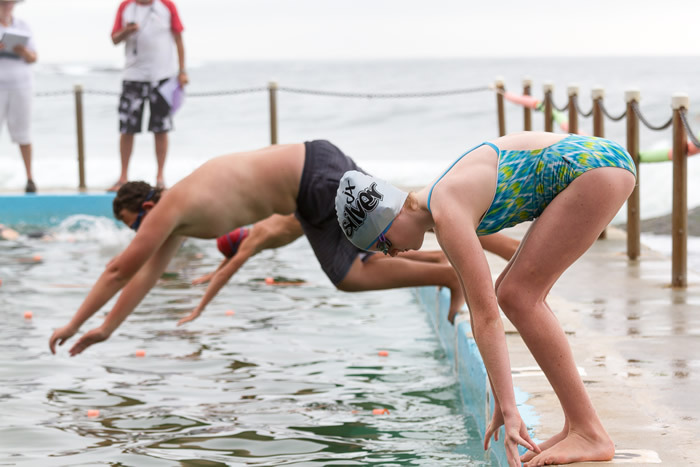 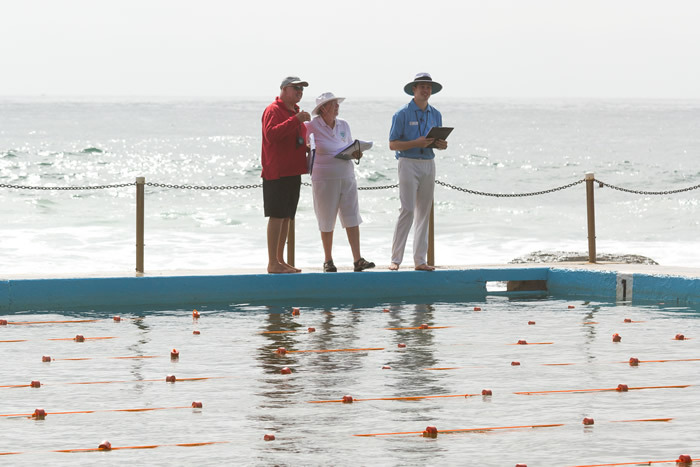 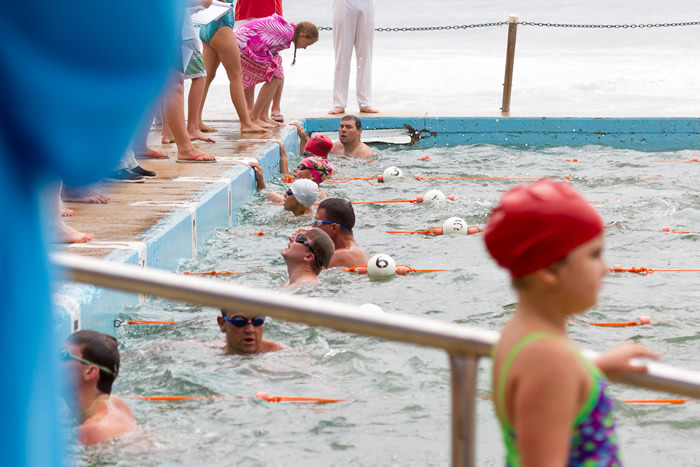 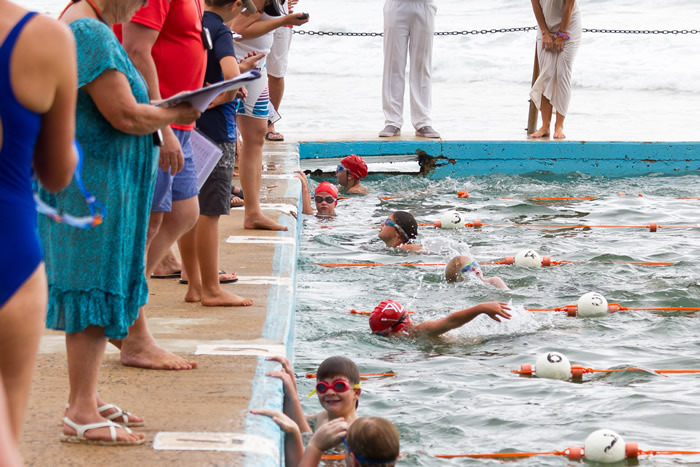 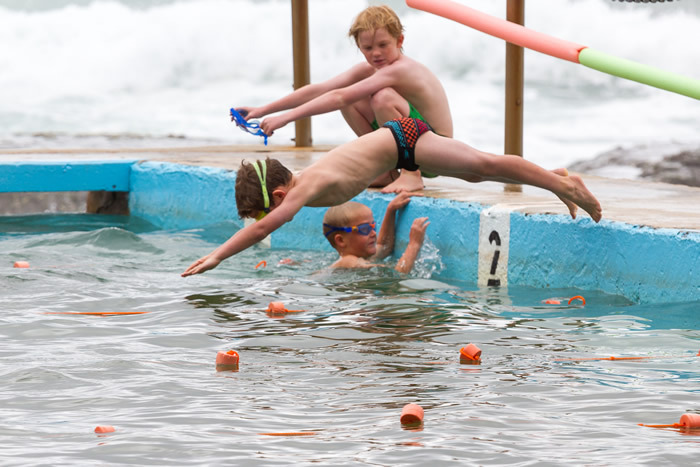 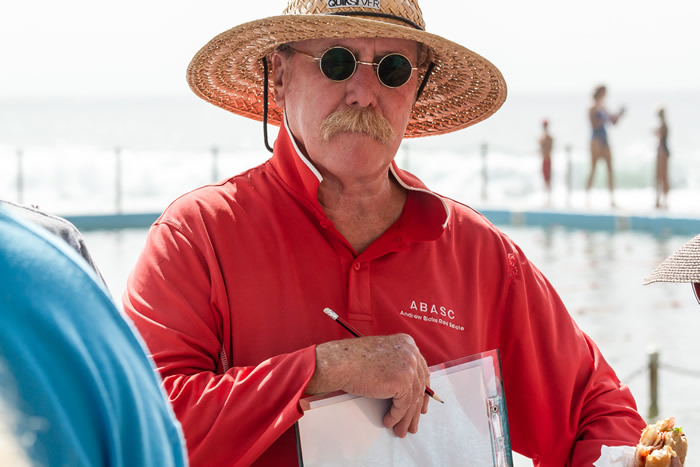 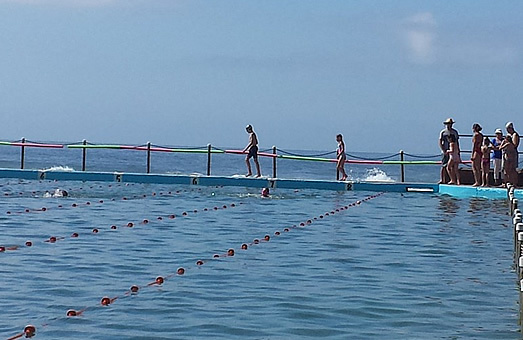 The Race and Carnival Committee have awarded the annual Handicap Carnival to Avalon-Bilgola ASC to be held on Saturday 30 January 2016 at 9.00 am (Warmup 8.30 am) at the Bilgola Rock Pool. 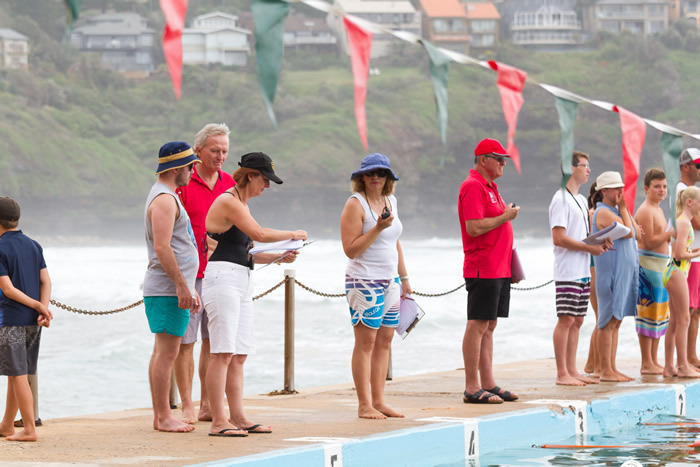 We thank the three clubs which expressed interest in hosting this event for us.